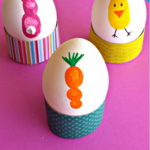 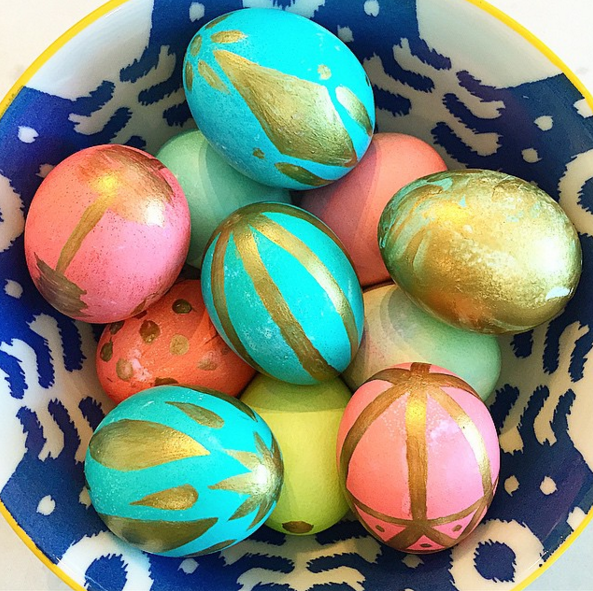 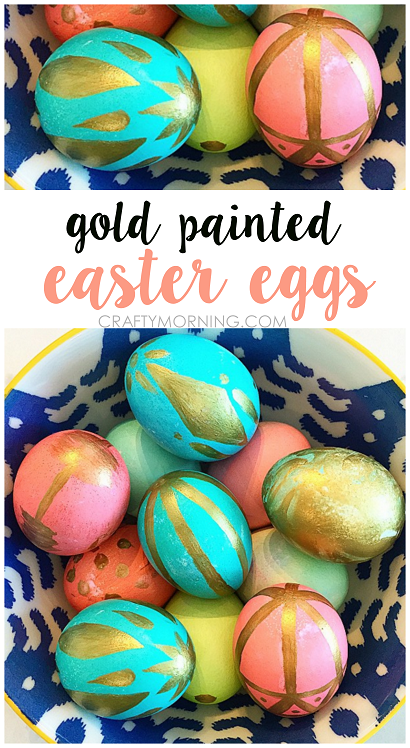 Here’s another fabulous Easter egg decorating idea from Tamara on Instagram ~ gold painted eggs! 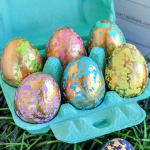 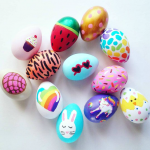 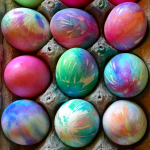 All you need to do is dye your eggs like normal then after they are dry, take gold acrylic paint and make fun designs! 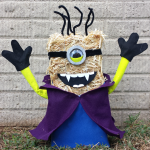 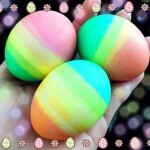 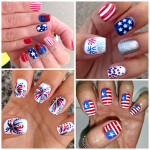 I love the blue egg with the star shape on the top…so fun!